Please join us for our 2016 Charity golf day on Saturday 2nd July. 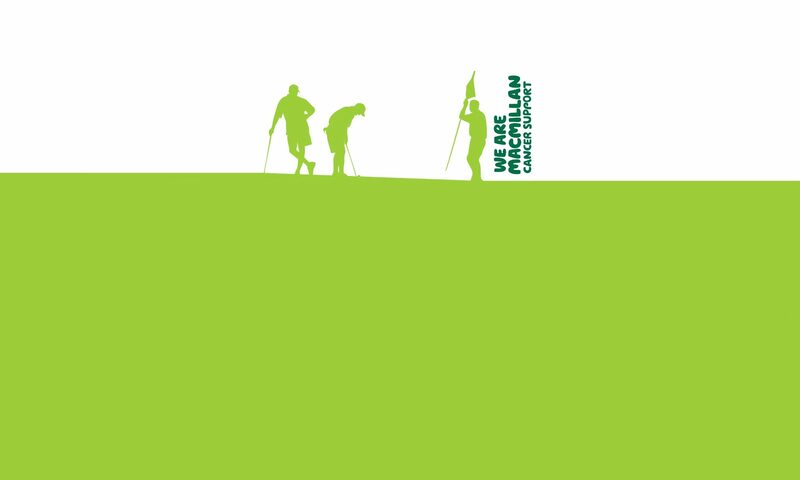 Since 2005 patrons of The Exhibition Pub and members of the Exhibition Golf Society have raised just over £97,000 for Macmillan Cancer Support. We are looking for raffle prizes for this year’s charity golf day raffle. If you have something suitable can you please bring it along on the day or if you aren’t playing can you either leave it in The Exhibition before 2nd July or give it to either Nick Gabb or Steve Tatham.